The Dexter Womens Katie Floral is part of Dexter's Comfort Canvas Collection. This shoe has a modern design on the outside while offering comfort on the inside. are these shoes true to size, also dirt on bottom is that do to people trying these on, and what do the bootom of these shoes look like? Thank you. Yes, these will be true to size according to customer reviews. The slight dirt is from a customer trying these on once, they are not very dirty at all. 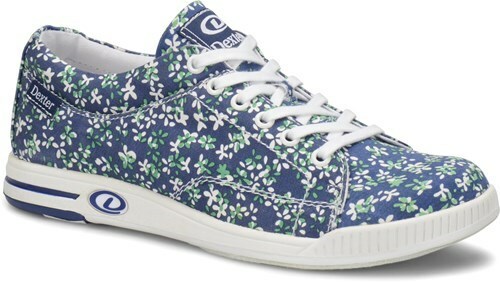 Due to the time it takes to produce the Dexter Womens Katie Blue Floral-ALMOST NEW ball it will ship in 2 bus. days. We cannot ship this ball outside the United States.